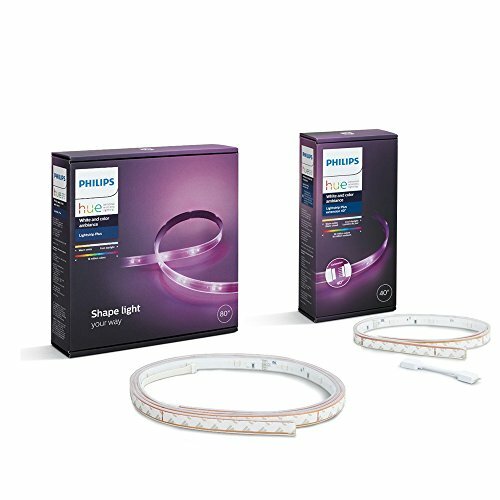 Philips Hue Lightstrip Plus + Extension Bundle by Philips at Blog Free Here. Hurry! Limited time offer. Offer valid only while supplies last. This bundle includes one 80-inch Lightstrip and one 40-inch lightstrip extension.